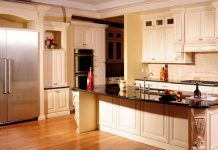 Roohome.com – Minimalist kitchen design is the most frequently used to decorate home or apartment. 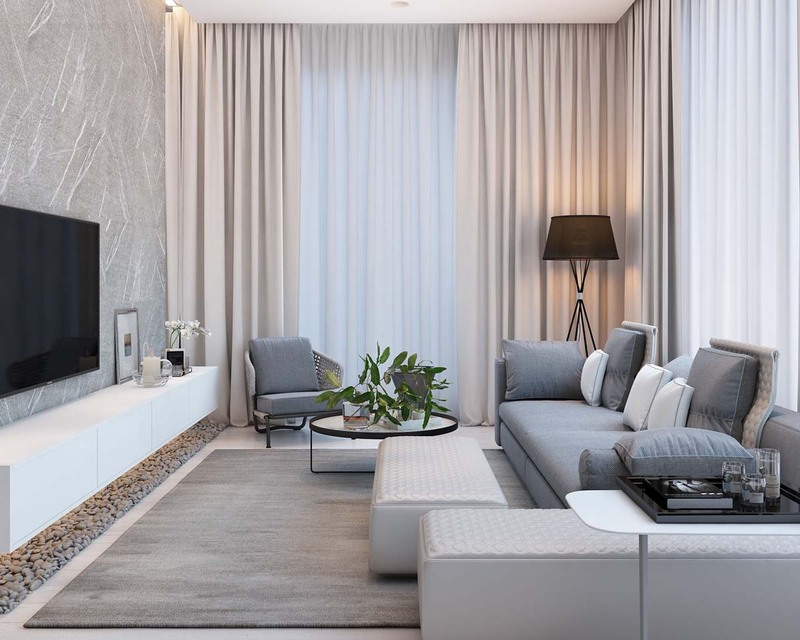 Minimalist means you do not need complex materials to make the room looks stylish and modern. Yet, by using modest materials and a perfect arrangement will create your own room upscale. 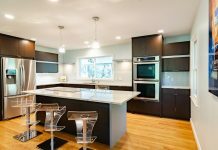 Especially for you who want to decorate your kitchen becomes stylish, you can try these 3 minimalist designs to make your dream come true. Black and white shades are prominent in this space. 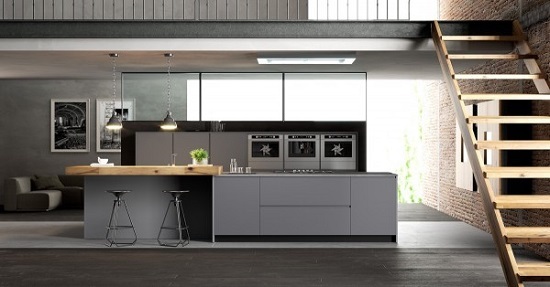 Plus Form uses these colors to make the kitchen looks artistic without getting rid of the shade of cooking inside of it. 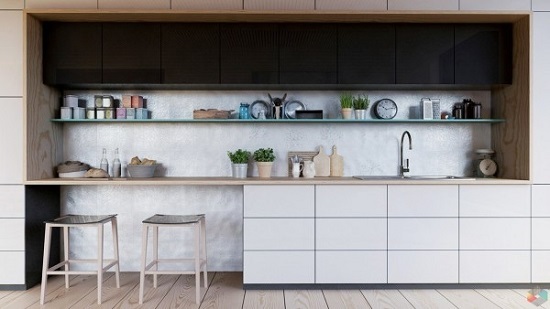 Plus Form is still putting kitchen counter which is colored with white and wood materials for a dining table. Besides that, the cabinet grounds the space with black color. The rug and wall are designed with a unique pattern which is functioned to warm it. 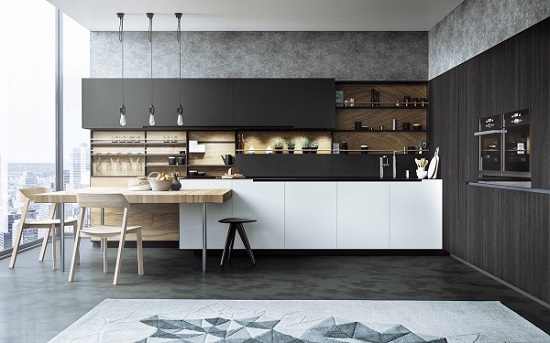 Jacub Komrska provides wood materials interior for the kitchen. 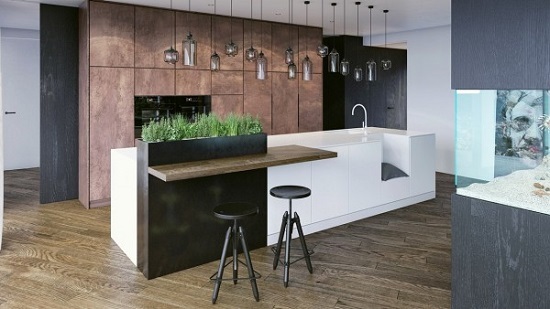 Wood is functioned as kitchen counter in these designs. In spite of having a modest space, yet the arrangement makes all parts is used perfectly. 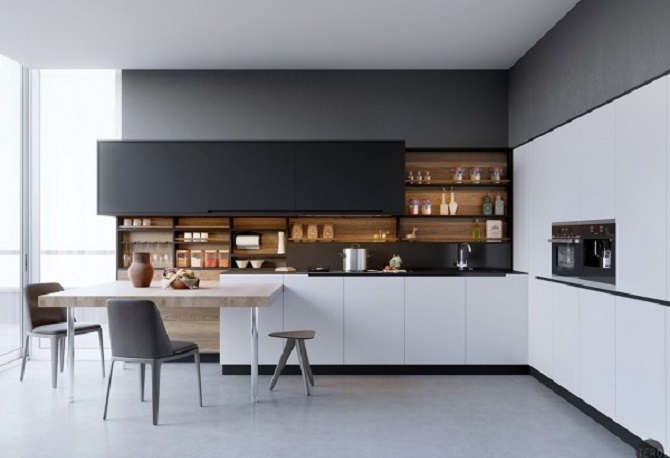 Therefore, you do not need put any space in the kitchen because Jacub Komrska has a minimalist kitchen design to be chosen by you. 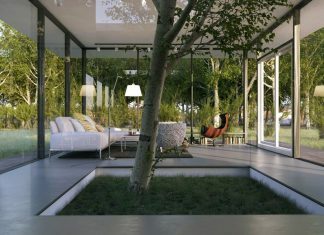 If you have a large window inside your kitchen, do not worry because Marco Podrini designs it only for you. Wood is chosen as the point of this space because the material is suitable for black and white interior. Relating that, Marco Podrini paints a whole wall with white and gray colors in order to create minimalist vibe inside of it. The kitchen counter is designed to be sink and stove place. Do you like this design? 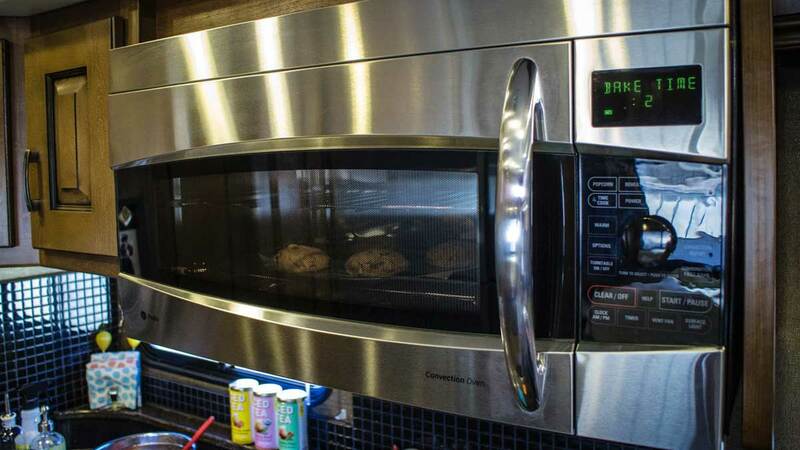 Having a small or large space in a kitchen will not make you confuse anymore. 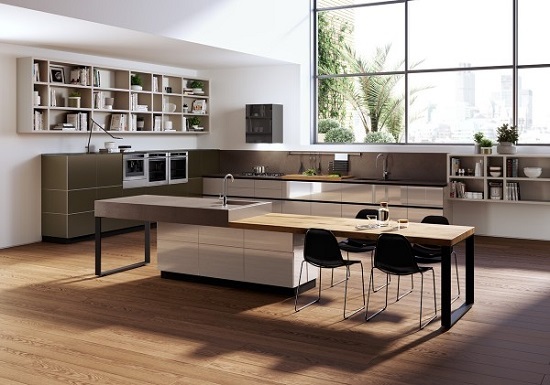 The 3 of minimalist kitchen design above have inspired you to create your own kitchen based on your preference. If you want to find other awesome design, just visit and check here.